It makes one wonder, was a hen murdered near this site? From where did this feather come? Blown on the breeze, snagged on a stick. 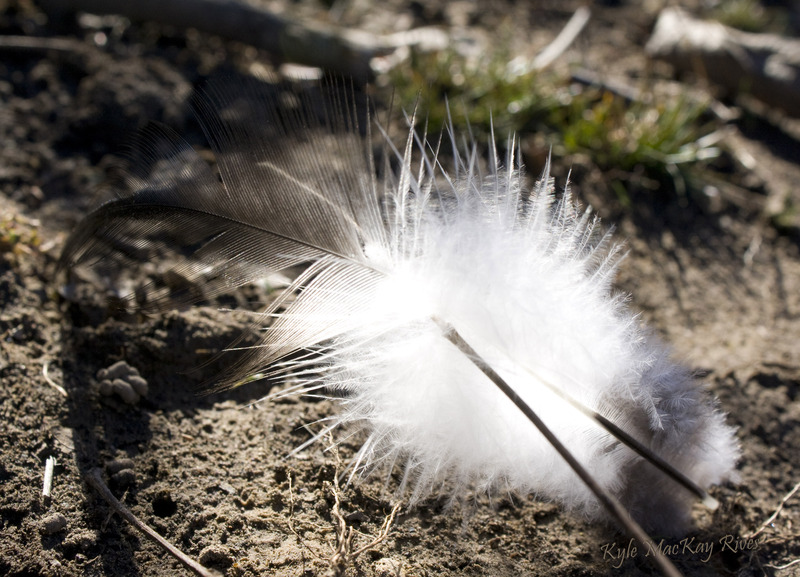 This entry was posted in photography and tagged 2012, feather, hike, outdoors, photo, Photograph, Photography, sunlight. I wonder if I can blog in Japanese also… I have forgotten most of it, but. Well, I will try!